The third of the three ceremonies will take place at the Seal Fountain at Linden Plaza in Carpinteria this Saturday, Dec. 8 at 5:30 p.m. Hundreds of lights and stars will illuminate a memorial tree at each site through the month of December. 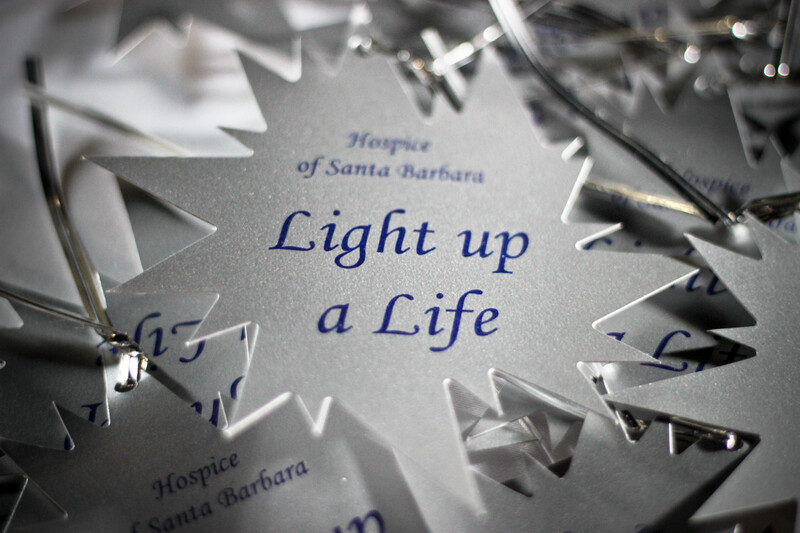 A $15 or more donation is suggested for each star, and all proceeds support Hospice of Santa Barbara. Hospice of Santa Barbara “volunteers” its free professional counseling and care management services to more than 600 children and adults every month who are experiencing the impact of a life-threatening illness, or grieving the death of a loved one. For more information, please call (805) 563-8820 or visit www.hospiceofsantabarbara.org.